Three specialties. One company. Unmatched reputation. Product Type: The Willa (the “Project”) is a 229-unit mid-rise apartment community inclusive of four levels of wood frame superstructure over two levels of cast-in-place concrete podium construction. 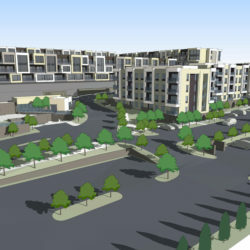 The Project is situated along Central Avenue and Willetta near the historic Willo District on a parcel of land containing 68,389 S.F., or 1.57-net acres. 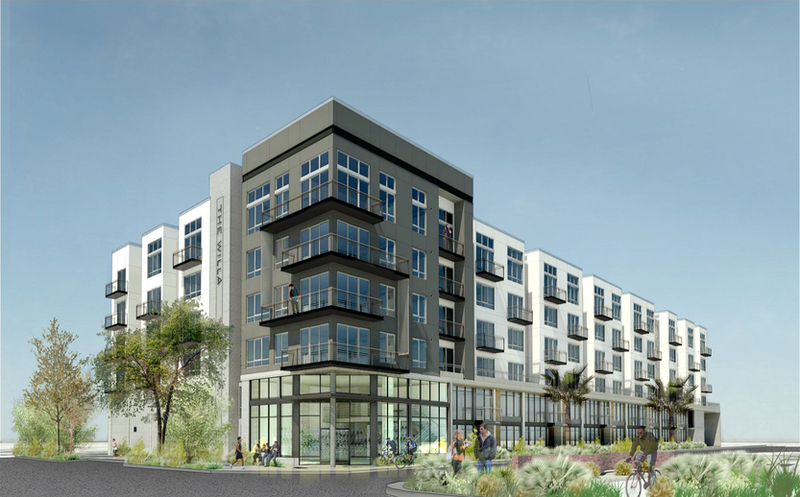 The Project consists of two 2-story Creative Office units along Central Avenue and 5 Townhomes along 1st Street together with 222 conventional units above the podium deck. The aggregate net density of the Project is 145.86 dwelling units per acre and contains seven (7) different floorplan types catering to a diverse urban in-fill consumer. The Project includes two (2) passenger elevators together with a separate freight elevator and contains 275 parking spaces in the 2-level parking structure. The Project features studio, one bedroom, one bedroom plus den, two-bedroom flat units, and two-bedroom Townhome units with an average unit size of approximately 686 S.F. The Project amenities include two amenity decks with northern and southern exposures. The southern amenity deck includes lush landscaping, swimming pool, outdoor cooking area with trellis structure, lounge chair seating area, fire-pit seating area, and table tennis facilities. The northern amenity deck includes lush landscaping, hammocks, adjacent seating along a fire-pit, vegetable garden, bocce ball court, and outdoor cooking area with trellis structure. The Project will also offer a 24-hour fitness center, leasing office, business center, coffee and juice bar lounge, sports lounge, and a pet park. 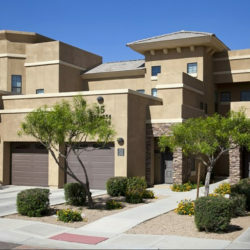 Location: 1505 North Central Avenue, Phoenix, Arizona 85004 – The Project is strategically located along the Light Rail Corridor surrounded by the Roosevelt Character Area to the west and the Townsend Park Character Area to the east and is in proximity to the Phoenix Art Museum, Burton Barr Central Library, and Margaret T. Hance Park. Opportunity: In 2015, Tilton sourced the 1.57 acre in-fill property, placed it under contract, began due diligence investigations, and created the initial project design vision. In early 2016, Tilton formed a joint venture to develop, construct, and manage the Project with Ryan Companies US, Inc., Hunt Investment Management, and Civitas Capital Group. The Project joint venture acquired the underlying property and commenced utility infrastructure work March 2017 and thereafter, began mass excavation of the overall site area June 2017. Approach: The approach of the joint venture is to capitalize on the strong demand for housing in the downtown Phoenix submarket fueled by substantial high-tech, financial, and health care jobs that are adding solid year-over-year job and population growth. Outcome: We are presently on track to open the Project late October 2018 and look forward to commencing our lease-up.